When people ask me if I’m Mormon, I usually want to say something like, “Well, depending on how you’re using the term, my answer will either be ‘Yes,’ or ‘Yes, with a few clarifications.’” The reason for that somewhat strange and unconventional response is I have met many people throughout the years that have said, “Oh, so you’re Mormon and you believe . . .” and then they go on to describe some bizarre rite that I don’t believe in and neither does any other member of The Church of Jesus Christ of Latter-day Saints that is in full fellowship. But if the name of the Church is The Church of Jesus Christ of Latter-day Saints, then why is it sometimes called “the Mormon Religion”? Good question. It is because members of the Church believe that The Book of Mormon: Another Testament of Jesus Christ is “a volume of holy scripture comparable to the Bible” (Book of Mormon: Introduction). The book is considered scripture “comparable to the Bible” because it testifies, like the Bible, that Jesus Christ is the Son of God and that there is “no other name given nor any other way nor means whereby salvation can come unto the children of men, only in and through the name of Christ, the Lord Omnipotent” (Book of Mormon, Mosiah 3:17). Hence, while “Mormons” is a much shorter name than “members of The Church of Jesus Christ of Latter-day Saints,” these members prefer to be called by the latter, since it is more accurate, and since they do not consider themselves followers of Mormon, but of Jesus Christ. Mormon, by the way, was a prophet and historian living in 400 A.D. He compiled the sacred writings and teachings of previous prophets that lived in ancient America (similar to how the New Testament is made up of sacred writings by prophets and apostles and was compiled in the first century A.D.). Ezra Taft Benson, a President of the Church, says that a keystone “is the central stone in an arch. It holds all the other stones in place, and if removed, the arch crumbles” (Conference Report, Oct. 1986, 4). Just as an arch will collapse if the keystone is removed, so the Church crumbles without the Book of Mormon. The Book of Mormon is tangible evidence that The Church of Jesus Christ of Latter-day Saints is, as the Lord Himself said in a modern revelation, “the only true and living church upon the face of the whole earth, with which I, the Lord, am well pleased” (Doctrine and Covenants 1:30). This is what Mormons—members of The Church of Jesus Christ of Latter-day Saints believe. They believe in Jesus Christ. 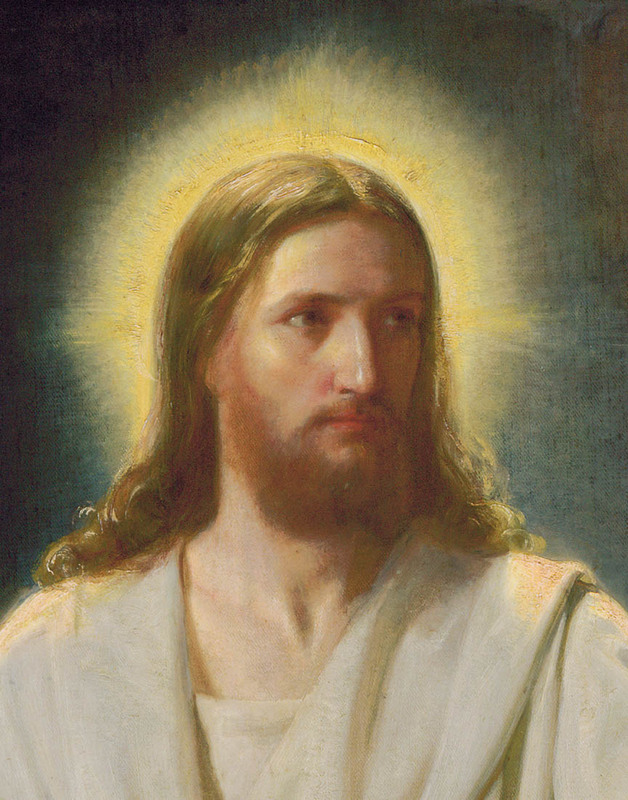 “The fundamental principle of our religion,” Joseph Smith wrote, “are the testimony of the Apostles and Prophets, concerning Jesus Christ, that He died, was buried, and rose again the third day, and ascended into heaven; and all other things which pertain to our religion are only appendages to it” (History of the Church of Jesus Christ of Latter-day Saints, volume 3:30). Jesus Christ died for our sins, and because he lives we too shall live. If we keep the commandments and endure to the end, we “shall have eternal life, which gift is the greatest of all the gifts of God” (Doctrine and Covenants 14:7). I testify of the truthfulness of the Book of Mormon. I know that it is, as the subtitle reads, “Another Testament of Jesus Christ.” With that book and with the Bible, I add my own personal testimony, that God indeed loves His children. He sent His Son, Jesus Christ, to earth as “An off’ring in the sinner’s stead” (“O Thou, Before the World Began,” Hymns of The Church of Jesus Christ of Latter-day Saints, 189). May each of us come to know “the only true God, and Jesus Christ, whom [He has] sent” (John 17:3) is my prayer. Mormon Beliefs: How Will God Judge Us? Why don’t Mormons Practice Infant Baptism? What are the Health Laws of the Mormon Church?